Would you like to move to O Street? 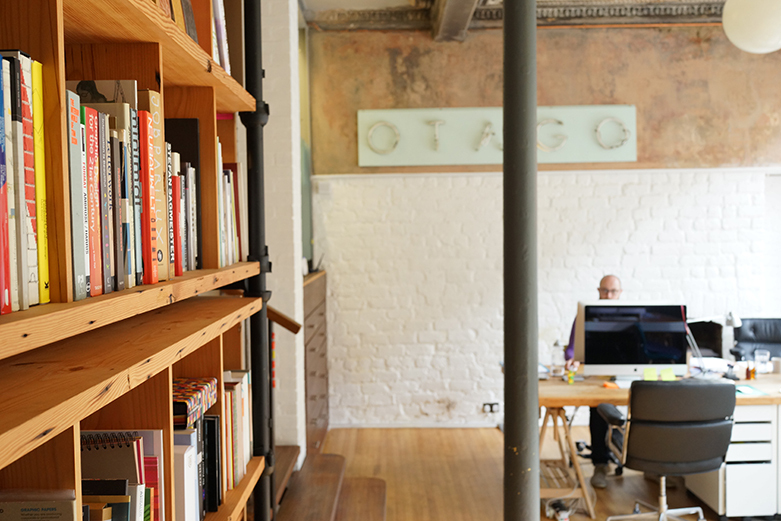 We’re on the hunt for a talented junior designer. O Street are a team of highly experienced creatives, working with ambitious and established brands and people. We’re small and focussed, staying close to our clients and taking care of the details at every step. We love what we do, and our clients do too. Aside from the givens—bright ideas, technical skills, typography knowledge—we’re looking for strength in digital design, top notch presentation and impeccable taste in music and all the groovy stuff. Most of all, you’ll have what they call ‘the eye’—an innate design sense and the ability to execute that with flair and precision. Beards optional.